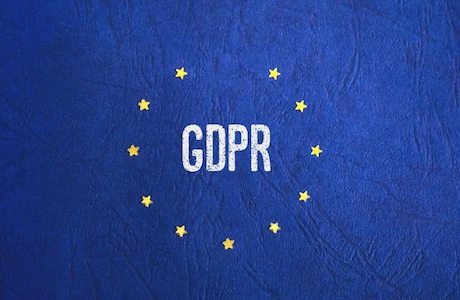 An important asset when companies review their security policies as part of the upcoming General Data Protection Regulation (GDPR), which takes effect in May 2018. 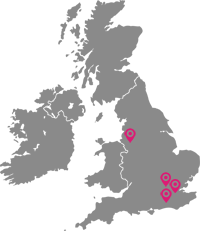 ISDN (Integrated Services Digital Network) services are being phased out by major operators like BT. Luckily, SIP represents the ideal alternative; more cost-effective and with far superior flexibility and reliability. The SIP Encrypt service goes one better, providing additional levels of security protection so that communications are less prone to fraud and organisations can achieve a more robust compliance posture for regulations like EU GDPR. Organisations are turning to SIP Encrypt for their business telephony as they prepare to tighten up data security policies in time for EU GDPR coming into force in May 2018. 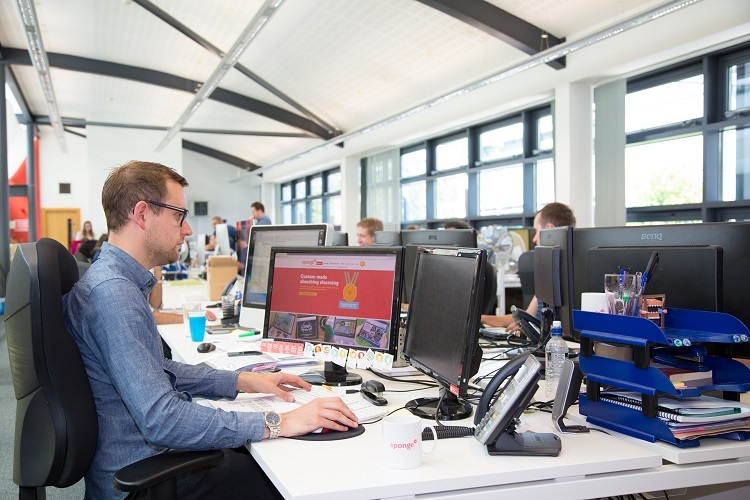 Adopting SIP Encrypt helps organisations protect against the loss of sensitive information and Intellectual property theft. 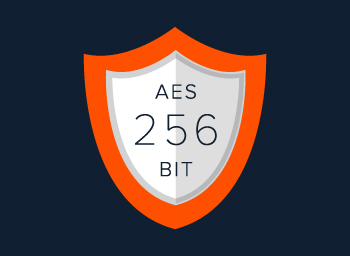 SIP Encrypt uses the Advanced Encryption Standard (AES) 256 algorithm, as approved by the US National Security Agency. Hackers will immediately recognise the challenge of breaking into your data and move on to easier targets elsewhere. 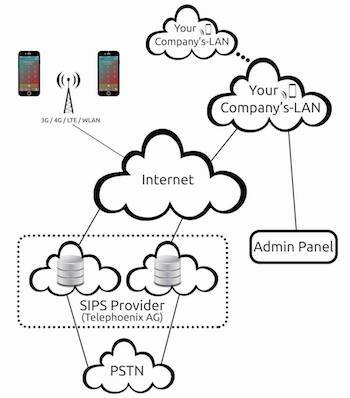 All leading business phone systems will work directly with SIP Encrypt, either with no additional hardware or via a gateway/SBC.